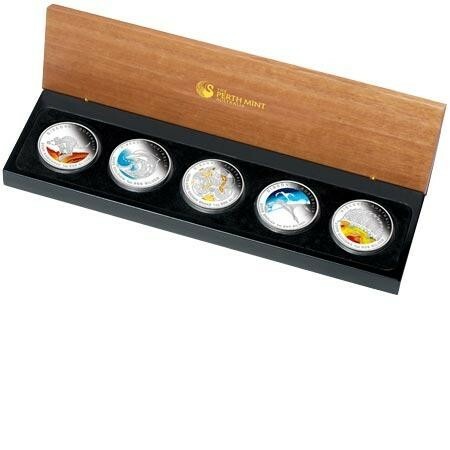 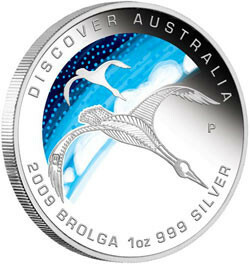 This set comprises all five 2009 coins struck by The Perth Mint from 1oz of 99.9% pure silver in proof quality. 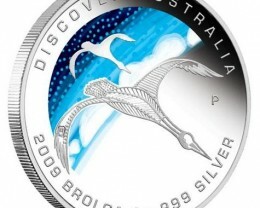 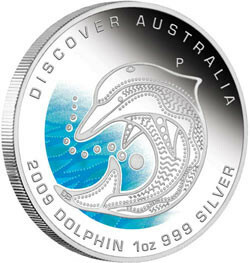 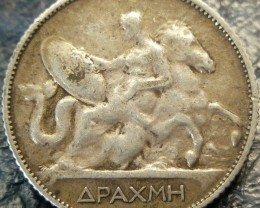 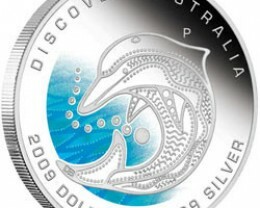 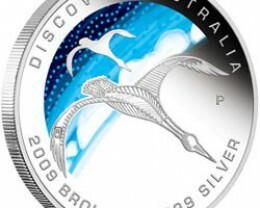 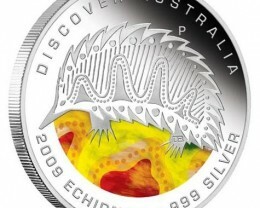 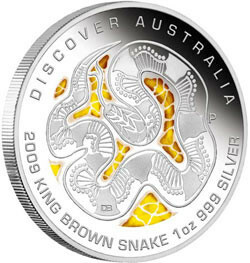 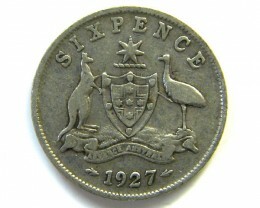 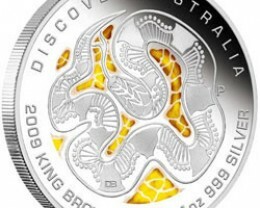 The coins’ reverse designs depict unique interpretations of a kangaroo, dolphin, king brown snake, brolga and echidna. 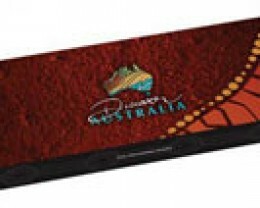 Each design is enhanced with a coloured representation of the landscape or environment. 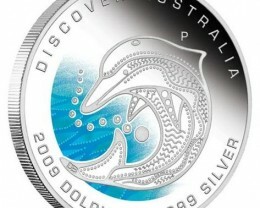 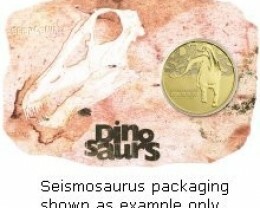 The Perth Mint will release no more than 10,000 of each of these silver coins. 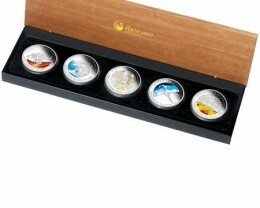 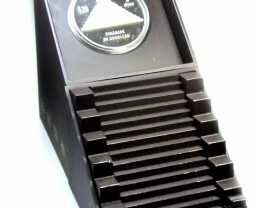 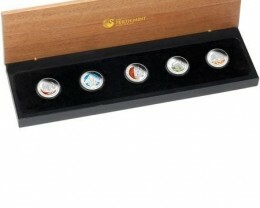 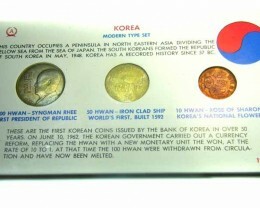 Each set is accompanied by five numbered Certificates of Authenticity. 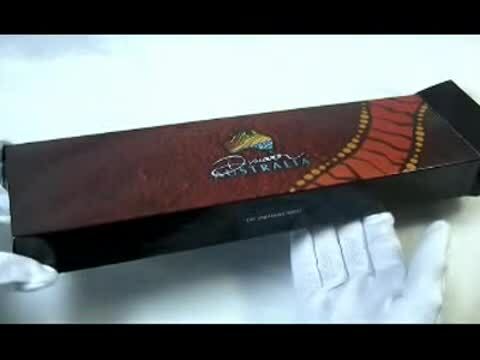 The set is housed in presentation packaging comprising a display case featuring a timber lid and a superbly illustrated box-shipper.